Please open the folder of GK follower and replace the skeleton directly with your using skeleton. Hi there's a strange bone shape around her breast area when she's naked. Any help getting around this? 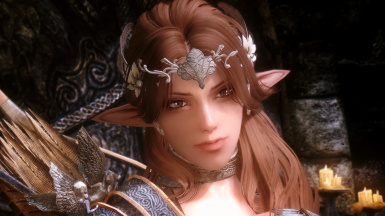 Even though I obviously wouldn't use all of your followers as party members simultaneously, I would still love a unified ESP because the ones I'm not travelling with still act as great NPCs who make Skyrim look more varied and interesting. The author only puts Dita as an archer with no other spec. There should be more so a player can tell if the follower has the qualities he/she is looking for. Here is a bit more info. IF you use AFT you can look at/change, certain spec. At least you know what is there and can improve on them. 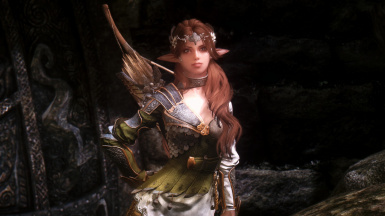 Dita comes with high spec in 1H, Archery, both light and heavy armor, block, sneak, and speech. 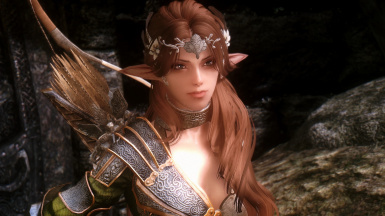 She has two healing spells, and Perks in light and heavy armor archery and sneak. 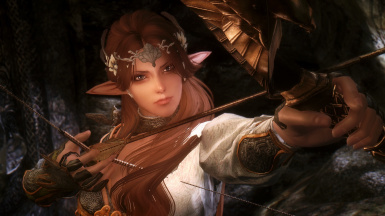 She has an iron dagger and an elven bow in her backpack, but carries a hunting bow. 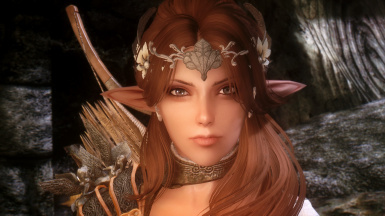 I suggest you take the hunting bow and equip her elven bow! fortifying ad enchanting her equipment will give her an edge on being a good follower. 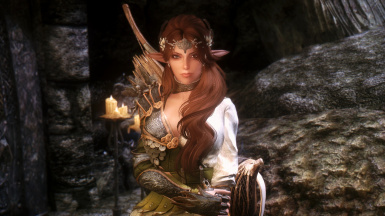 As an Archer, she doesn't follow immediately behind you...more at a distance to allow for a greater range of shooting when it's necessary. 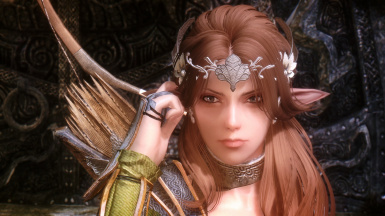 she does use her dagger in close quarters. Dita make a great follower right out of the box, and an even better one with better equipment! I'd keep an eye on the author for more great work! I considered whether I unified ESP before an exhibition of MOD and contributed it. However, it is desirable that user oneself chooses favorite Follower and introduces it. 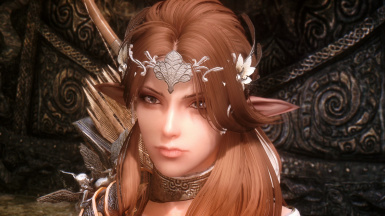 I feel that I am sorry if I pressed the number of ESP by introduction of mods. I agree with you! There are 9 followers All different! so some of us may only want combat type followers, while others only want Mages. Its best to let people decide which one or ones they want! Your followers look great but some may think it's not very considerate to spam the new file listings with so many follower mods at once. Couldn't you combine all these GK mods into 1 instead of many files?